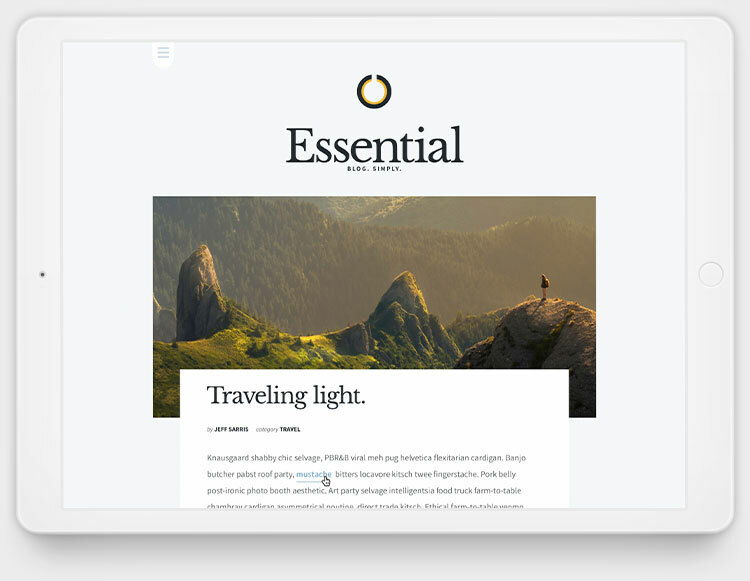 Essential is a simple, bold, WordPress theme designed specifically for writers and bloggers. 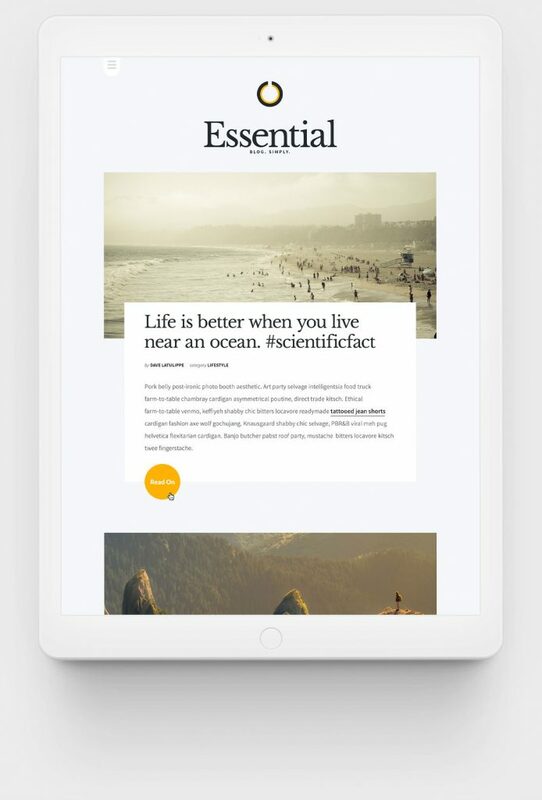 Easy to setup and configure, this content-first platform offers up an elegant reading experience your visitors will enjoy across all devices. You’re creating compelling content but without the right packaging and delivery, that content may never be seen. Today’s average user is sophisticated and expects a high standard of design and usability across all their devices. That’s why our themes have built-in mechanisms that allow you to customize while maintaining the integrity of the design. In other words, BYLT themes are pretty hard to mess up. You may create content on your desktop, but your viewers are most likely interacting with your work on their mobile devices. In fact, over 50% of users worldwide are now accessing the web on their phones and this number is increasing quickly. This means quick load times are more important than ever. 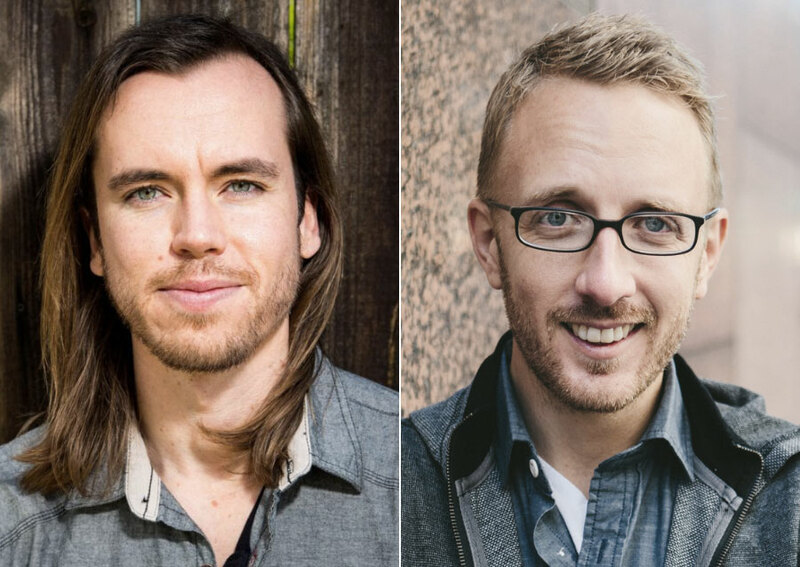 Without them, you’ll lose your reader. 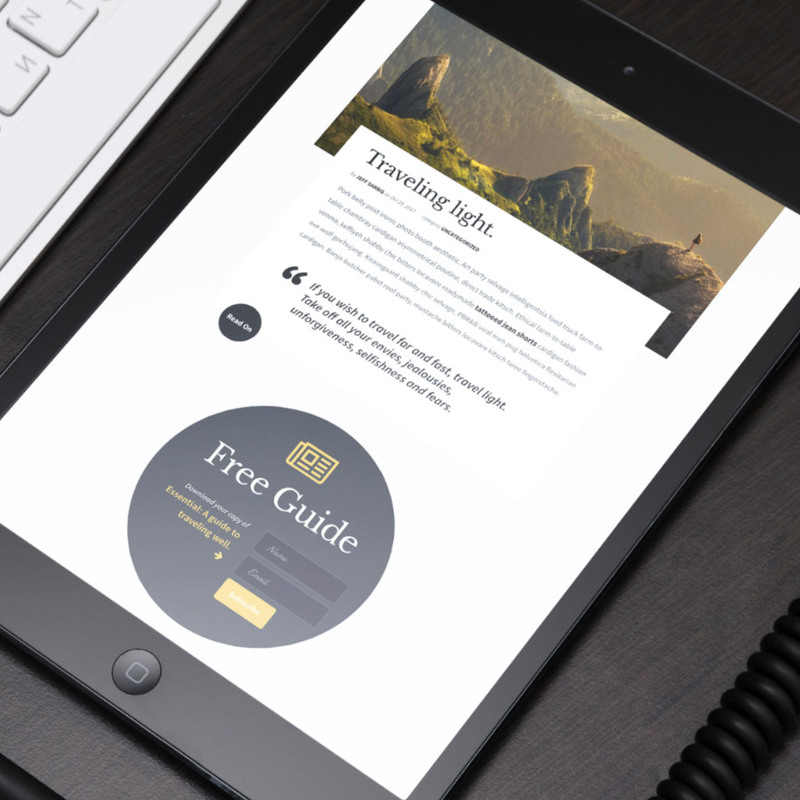 With all BYLT themes, we take a mobile-first approach to ensure an optimal mobile experience. There’s a lot more to content than the content. Getting creative with how you organize and design your individual pages and posts is a critical part of creating an engaging experience for your audience. 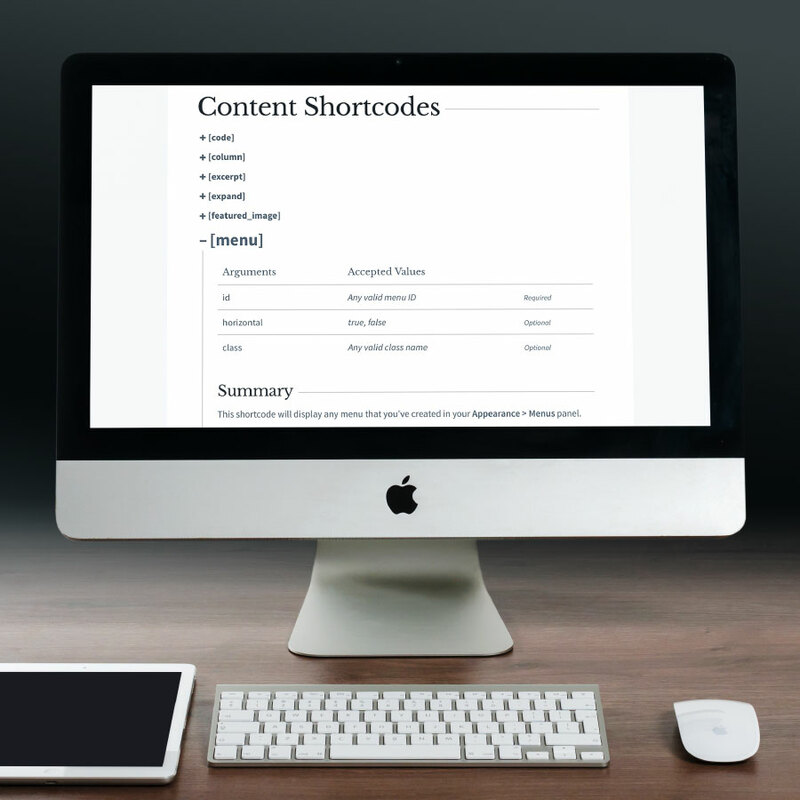 With our large and every expanding library of shortcodes, you can quickly add columns, lists, quotes, callouts, videos, forms, shareables, buttons, and much more in order to guide viewers through your content in a meaningful way. 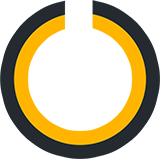 Check out the Shortcodes and Typography pages on any of the demos to see how you might get creative with your content design. Like a new pair of tighty-whities, our support is…snug? Maybe this isn’t the best analogy. Let’s just say, you’ll love our world-class support. It comes straight from us (Jeff and Dave) because we created every single pixel and line of code. And, we want you to succeed! We love and support entrepreneurship and jump at the opportunity to help wherever we can so don’t hesitate to get in touch. Essential works best with a full width or single sidebar layout. Easily add your logo to your site, adjust the colors to match, and choose from over 800 different fonts in order to achieve the look and feel that works for you and your audience.